Air raids on civilians tend to be thought of as a feature of the Second World War. The Blitz is part of the national memory, as Nazi bombers laid waste to cities across the UK. However, the German Air Force had a secret weapon in the First World War – the Zeppelin – and it was used to try to instil terror and demoralise the people of Britain. The main targets of Zeppelin attacks were the east coast ports around the Humber. The city of Hull was bombed several times by Zeppelin airships during World War One. What many people don’t realise is that Hedon experienced its own Zeppelin attack on August 22nd 1917. Zeppelins were the brainchild of Count von Zeppelin, a retired German army officer, after whom they were named. In effect, they were giant Hydrogen-filled balloons, powered by propellers. They were capable of travelling at about 85 mph and carrying up to two tonnes of bombs. As it became clear that the war would be long and drawn out, Zeppelins were sent to bomb British cities. Their route was over the North Sea from their bases on the north west German coast. 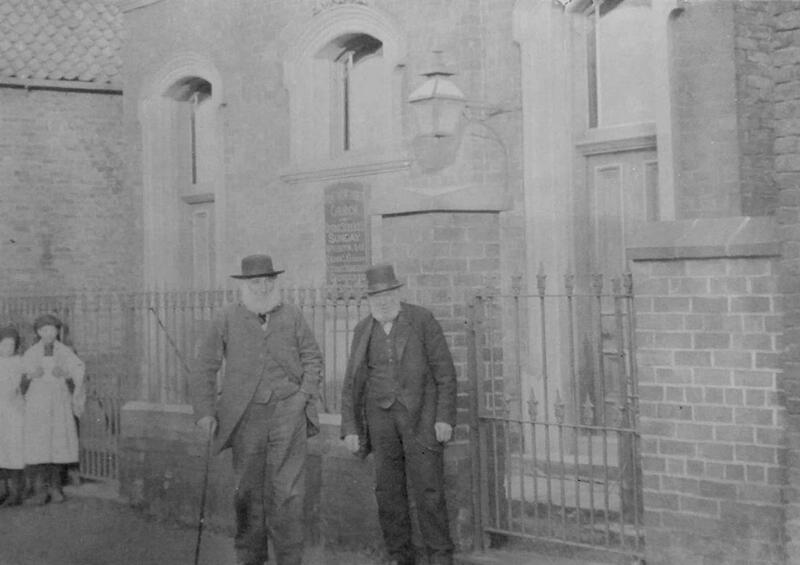 Hedon was a target for two reasons – it was directly along the route the Zeppelins would take, and it was a garrison town. The raid on Hedon is somewhat shrouded in mystery. 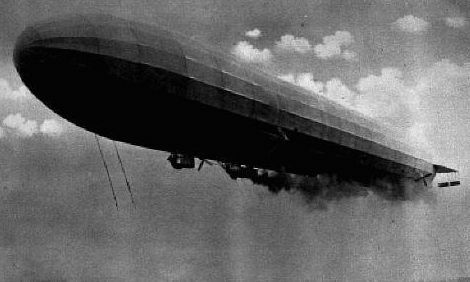 Eight Zeppelins set out from Germany but British records only report one, L.41 commanded by Hauptman Kuno Manger, coming inland. At the time the British defences were still coming to terms with the great heights of up to 20,000ft attainable by this latest class of Zeppelin. L.41 crossed the East Yorkshire coast at Tunstall at 12.03am and nine minutes later passed a couple of miles north of an army camp at Halsham, before dropping an incendiary near Elstronwick at 12.20am. Ten minutes later she appeared to hover between Ryehill and Paull, south-east of Hull, at which point the searchlight at Paull opened but was unable to locate L.41 for 18 minutes due to her great height. At 12.50am the AA guns at Paull opened fire, soon joined by the lights and guns at Marfleet and Chase Hill Farm. Manger steered L.41 towards Paull as soon as the light there found him, dropping seven HE bombs as he approached, but as the fire increased he veered away to the north-east towards Hedon, which he bombed at 1.00am. Of five bombs, one fell in a field about 400 yards south of St. Augustine’s Church and the rest around Baxtergate where one man was injured. 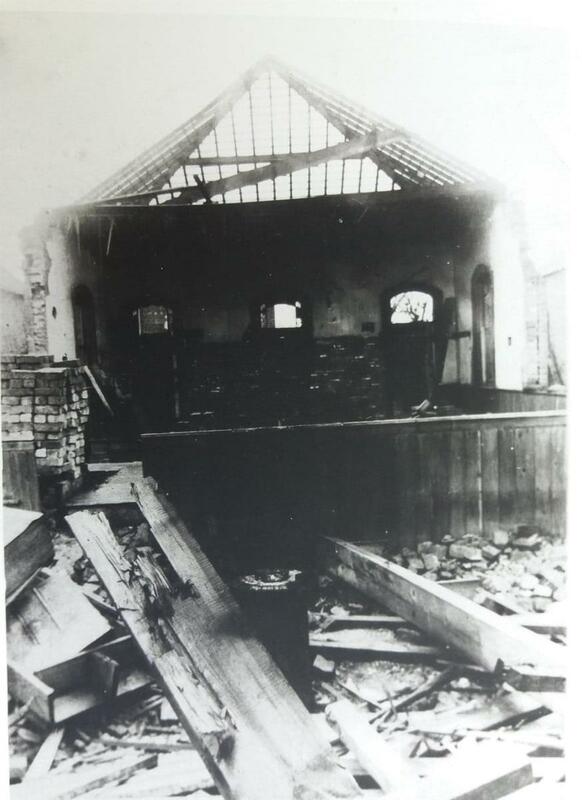 They wrecked the Primitive Methodist chapel, blew in the doors and windows of the Roman Catholic chapel and 11 dwellings, and seriously damaged the YMCA hut on the Burstwick Road. Manger continued on a northward course, still keeping to the east of Hull, dropping two HE and 12 incendiary bombs about a mile east of Preston, followed by another HE bomb that fell in a wheat field about half a mile on. He then turned southwards and at 1.10am the Marfleet searchlight illuminated L.41 again before she dropped an HE bomb at Thorngumbald, without causing damage, as the guns at Marfleet and Paull opened fire. It appears Manger then took L.41 across the Humber but, engaged by more lights and guns, he turned back over the river and made his way to the coast, going out to sea at 1.40am north of Withernsea. The RFC sent up 19 aircraft from Nos. 33 and 76 squadrons but nine of them were too late to be of any use. Those that were in the air in time, the best with a maximum ceiling of around 13,000ft, were unable to reach the heights the new class of Zeppelin could achieve if threatened. One pilot pursued L.41 out to sea for twenty miles without being able to gain the height needed to make a successful attack. Confusion exists over the other Zeppelins that approached Britain that night. It appears two, L.35 and L.51, turned back early and two others, L.42 and L.45, claimed to have bombed shipping off Spurn Head, although this does not show in British records. Three others claim to have made attacks: L.44 on Lincoln, L.46 on Louth and L.47 on Grimsby. British records show no bombs falling in these places, however there were reports, dismissed at the time, of Zeppelins near Pontefract and the sound of exploding bombs were reported from Doncaster. It is possible that the relevant authorities failed to discover bombs dropped in remote areas and from the great height Zeppelins were flying at the crews could have little hope of pinpointing where they were. Damage caused by the raid was estimated at £2,722 - the equivalent of nearly £135,000 today! Many thanks to Ian Castle for his kind permission to reuse content from his website "Zeppelin raids, 'Gothas' and 'Giants'. Please visit his site at http://www.iancastlezeppelin.co.uk/ for a fascinating and comprehensive record of all of the air raids on Britain in WW1.